Inspired by the film 'I Know What You Did Last Summer,' Liv investigates the death of a girl who was part of a group of kids who accidently and secretly killed someone who has come back to exact revenge one by one. Watch the preview of the show as well as a behind-the-scenes featurette with the producers in the videos below. HIGH SCHOOL REDUX – A group of drunken teenagers take a late night joyride with disasterous consequences. As they cover up the accident, the man mysteriously comes back to life and attacks one of the girls. 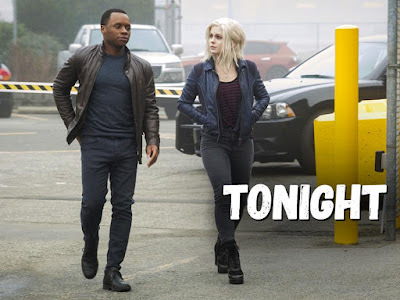 After Liv (Rose McIver) consumes the girl’s brain, she is taken back to high school as she and Clive (Malcolm Goodwin) investigate the case. A surprise death of one of the victim’s friends raises some serious questions about the case. Major (Robert Buckley) believes Blaine’s (David Anders) deli is not all it seems to be. Rahul Kohli also stars. Mairzee Almas directed the episode written by Diane Ruggiero-Wright. 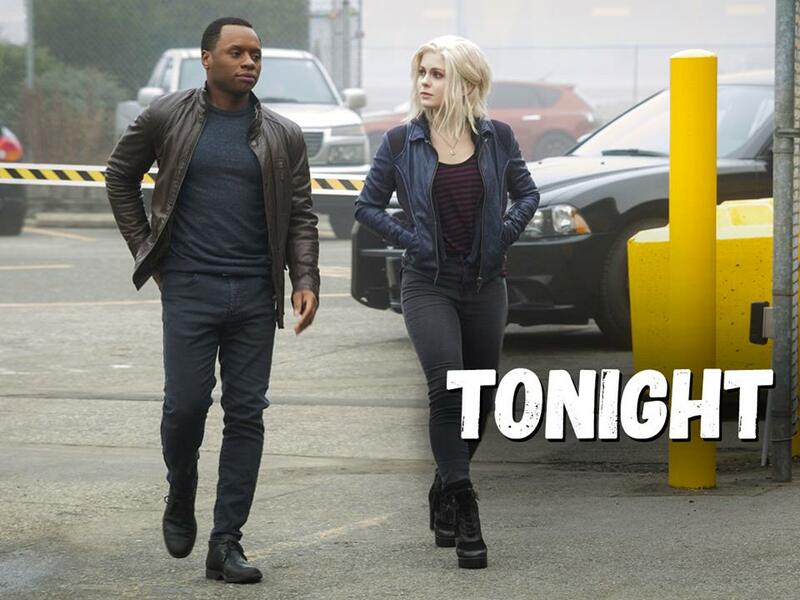 Liv relives high school after consuming cheerleader brains on Tuesday's iZombie at 9/8c. Executive Producers Rob Thomas and Diane Ruggiero-Wright preview Tuesday's new iZombie, which is "sort of inspired by" I Know What You Did Last Summer.